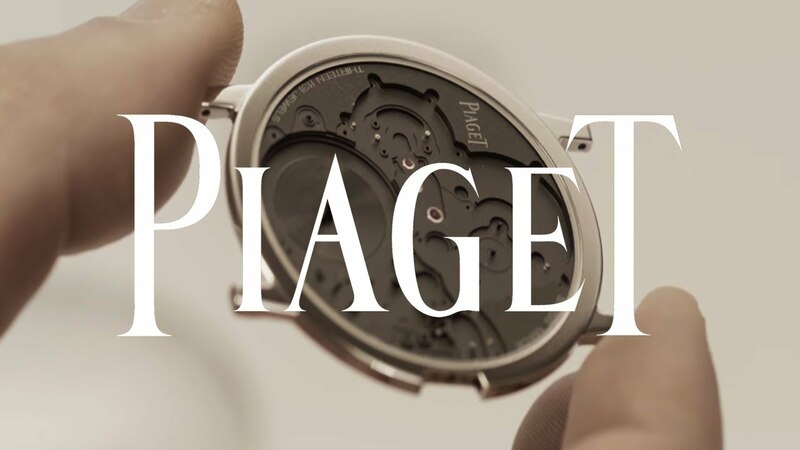 Reimagining completely many of the fundamentals of watchmaking, Piaget mounted several ball-bearing mechanisms directly onto the frame, such as the the barrel. This features an innovative and distinctive construction and was designed without a cover or a drum. At 9 o’clock, also mounted on a ball-bearing mechanism, the construction of the regulating organ has been entirely redesigned. The balance-wheel bridge has vanished. The balance wheel and spring are pinned up to the collet and inverted, meaning that the balance wheel appears above the balance-spring. The absence of an index assembly is compensated by an adjustable balance-spring stud. This set of solutions enables a significant reduction in the thickness of the regulating organ, while guaranteeing its precision, isochronism, and a power reserve of no less than 44 hours. A watch that breaks so many rules was never expected to have a traditional crown. Instead, a flat-shaped “telescopic” crown is recessed smoothly against the case band. The control device is equally unprecedented, with selective control of a time-setting and winding device. For maximum thinness, it features an “infinite” screw positioned directly at the same level as the toothed wheel instead of being superimposed. Even the watch crystal has been rethought for record-breaking thinness. Integrated directly within the case, despite being only 0.2mm thick, it still provides a water resistance of 3 ATM. Last edited by Watch Carefully; 02-07-2019, 11:02 AM. I think it's a cool engineering project, but not something I'd spend money on to wear. It is amazing they could make it so thin, though. I can actually comprehend the thoughts as to how this design came into being. I suppose I should have gone to watch making school. When I was in high school, I sometimes thought about trying to go for it - go to Switzerland and try to apprentice, etc. Never did it though I was too wild for that overall. It is a watch that whispers how extraordinary it is. 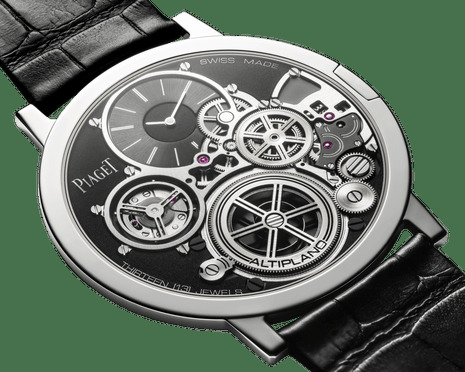 I am fascinated by the engineering of mechanical wristwatches. I am equally fascinated by the thought process of a company trying such. The Altiplano Ultimate Concept speaks to corporation boldly self assured. I wish I'd known that vocation was still viable when I was considering my options. It was always assumed I'd go to university and, whaddyaknow--it happened! Count me among the myriad people pursuing a career completely unrelated to the focus of my education. I often think that working for Roland would be more satisfying. 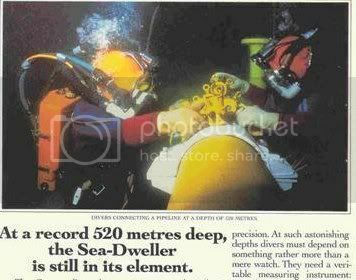 I might never have broken ground like this watch does, but Franck Muller's statement about loving what you do means never really 'working' rings true.